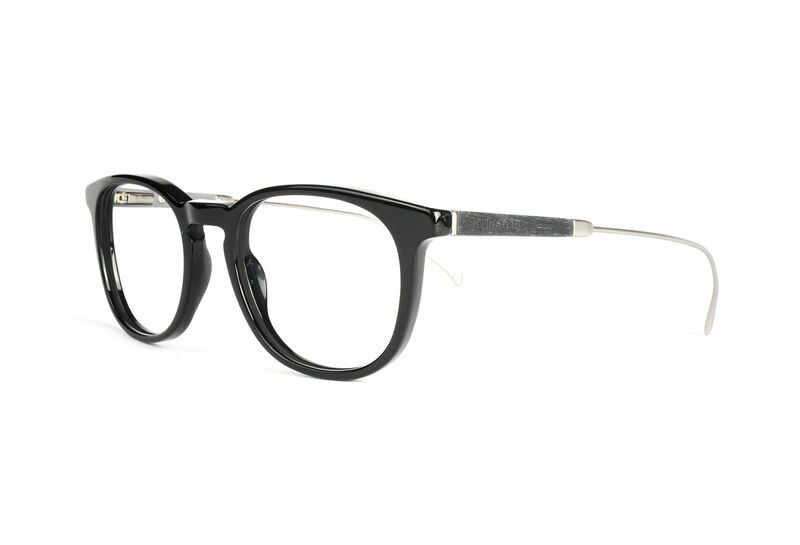 th1384 from Tommy Hilfiger is guaranteed to get you noticed with its round lenses. This is a pronounced frame which catches the attention of your surroundings. The frame for you who likes high end things.